Visit The Ruien, a truly unique attraction, and walk through Antwerp's former canals and sewers. 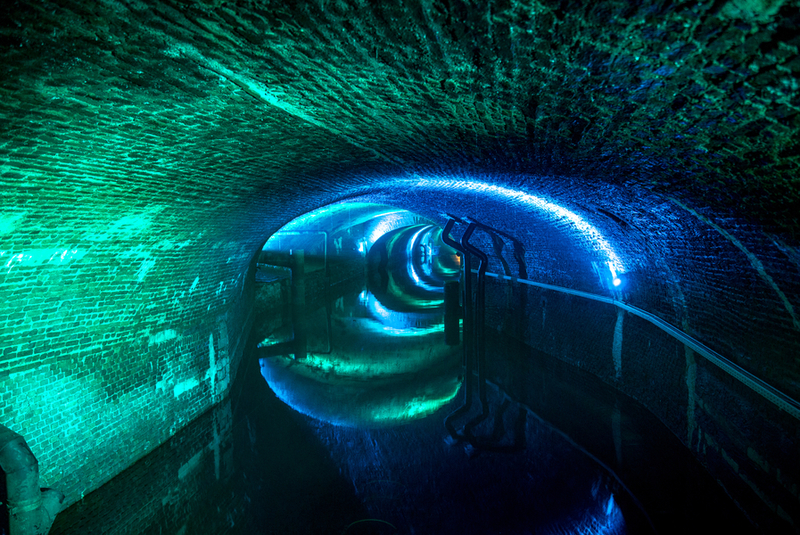 During this adventurous and astonishing underground walk you'll discover some of Antwerp's exciting and rich history. Sewers, streams and ramparts have criss-crossed the city since the Middle Ages. This network of waterways provided Antwerp with drinking water and an inland port. Later, the waterways served as sewers. They were eventually covered with vaulted ceilings. This unique piece of heritage disappeared from view. Now you can rediscover this hidden patrimony. A visit to The Ruien is a walk along old vaulted ceilings, narrow canals, bridges, sewers and sluices. You'll get a peak at the underbelly of the city and hear secretive anecdotes and fascinating facts from the distant and recent past. There are different formulas for visiting The Ruien. You can book a guided group walk, walk on your own with an interactive tablet (at fixed times and with a chaperon) or navigate a small section of The Ruien by boat. Discover all the possibilities on www.deruien.be and book the formula that suits you best. 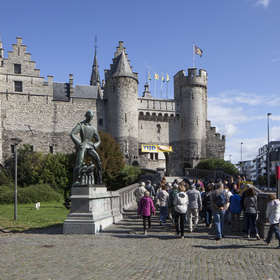 2,5 euro discount with the Antwerp City Card on an interactive trip with a tablet. 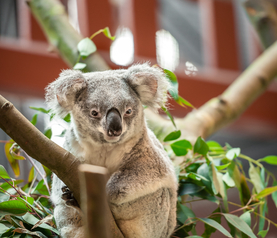 The Antwerp ZOO is one of the oldest and best-known zoos in Europe. Visitors with green fingers learn how best to create their own ecological city garden and which animals and plants thrive in the city. 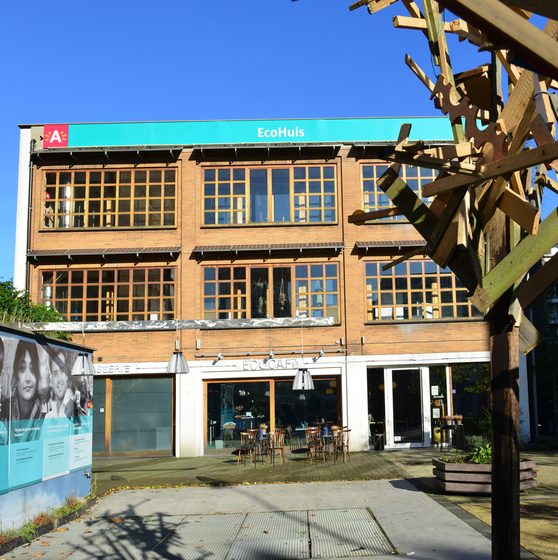 Visit the Ecocafé for delicious treats and healthy snacks and juices as well as organic veggie meals. Het Steen is the oldest building in Antwerp, it's undergoing a substantial renovation.